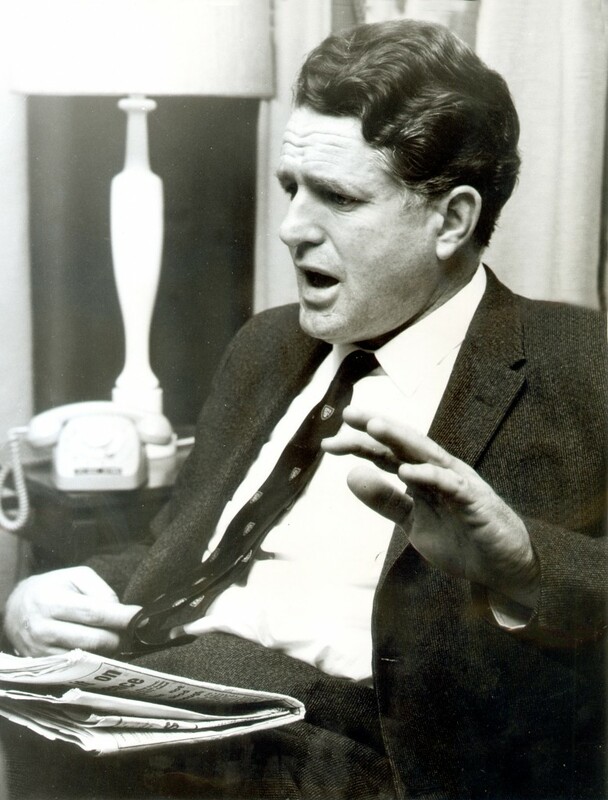 MAXWELL NEWTON and PHILLIP WEARNE were both fascinating, controversial figures in Australian politics, the media and society. They were ratbags, scoundrels, drunkards, drug addicts and, let's be blunt, criminals. They were also two of the more interesting figures connected with the Australian comics industry. Two books (well, an ebook and a small-press booklet, to be precise) by veteran Australian writer and researcher Daniel Best examine the two men's stories and their legacy in both the local comics industry and this country in general. FOR Australian kids in the mid-1970s who read comics, Newton titles were a huge bargain. For 30 cents (only five cents more than American comics) you got 44 pages of great 60s Marvel reprint action (admittedly B&W, but it was classic Jack Kirby and Steve Ditko, so who cared? ), plus a poster, and maybe a swapcard (or a T-shirt iron-on transfer), plus the chance to win prizes. They even had our very own letters page for Aussie comics fans to connect with other fans. And then, all too quickly, the dozens of Newton titles that flooded our local newsstands were gone. 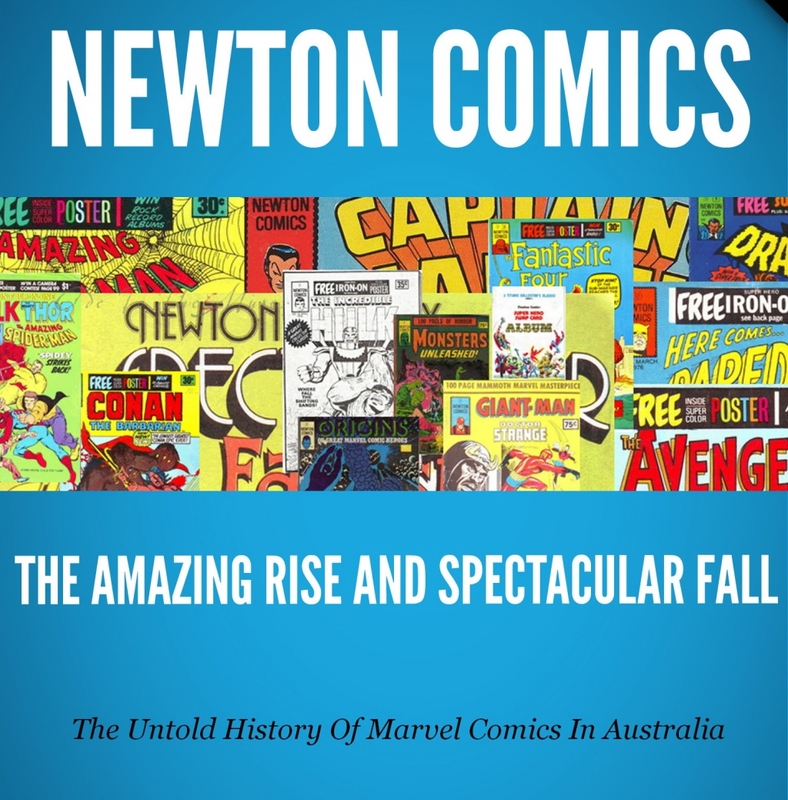 As Best's exhaustive tome Newton Comics: The Amazing Rise And Spectacular Fall reveals, the company was really a failed attempt in 1975 by Melbourne newspaper publisher Maxwell Newton to make quick money, ripping off Marvel in the process, before a lack of sales and general management chaos (due to a boozed-up and drugged-out owner) drove the company out of business in 1976. The heavily illustrated book covers every aspect of Newton Comics - particularly its owner's chequered history before he got into publishing and his fascinating post-life career (including a brief stint as a pornographer and pimp). The day-to-day operations of the comics' production make for fascinating reading. Every title is listed (with covers and contents wherever possible), plus every collectible that Newton released (or promised to release). Like I said, it's an exhaustive account and is recommended to anyone who loved reading these mags as a kid. Newton Comics: The Amazing Rise And Spectacular Fall was published in 2014 as an ebook courtesy of a Kickstarter campaign that I contributed money to. I think there was a hard-copy version proposed, but that never materialised. I struggle with ebooks, which is why it took me so damn long to get around to reading it, but I'm glad I finally did. Best has an entertaining writing style and his research (particularly court documents) is meticulous. A small bugbear would be that there is some facts repeated several times throughout the book, probably because some chapters had been previously published on Best's website, ohdannyboy.blogspot.com, which is where the repetition crept in, I suspect. But overall, I'm happy I played a small part in getting this book off the ground. 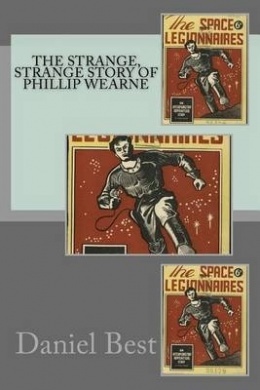 MUCH shorter but just as fascinating is last year's The Strange, Strange Story Of Phillip Wearne, which manages to pack in a huge amount of crazy in barely 40 pages. 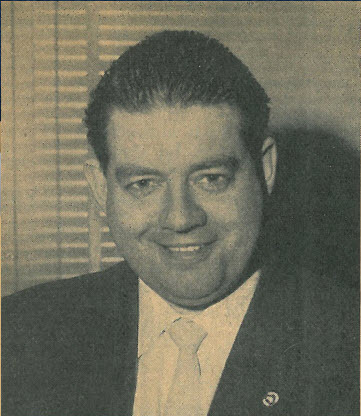 Wearne was a competent cartoonist in Adelaide who published his own comic at age 17 in 1942. The Legion Of Space ripped off a sci-fi novel published eight years earlier, but people took a long time to realise that. Wearne also took shortcuts with his art, reusing the same panels over and over. Somehow, he parlayed this into a career of sorts. Wearne would soon leave comics, however, and embark on a long, spotty career including a stint in the RAAF, some tawdry criminal endeavours and ripping off the union movement while producing their various trade newspapers. His greatest claim to fame was his ongoing feud with Scientology, which eventually saw him catch the eye of the spooks in ASIO. In many ways, the lives and temperament of Wearne and Newton seem identical - they were like evil twin brothers who were cut from the same cloth. I'm surprised their paths never crossed - now THAT would have been a drinking session worth attending! * Both books are available from Daniell Best's website - as are many others - and I suggest you head there and check them out.